This beautiful book tells the story of how Travellers Aid Australia identified a need for travellers and has continued to innovate and grow to meet the needs of travellers today through stories and images taken over the past century. 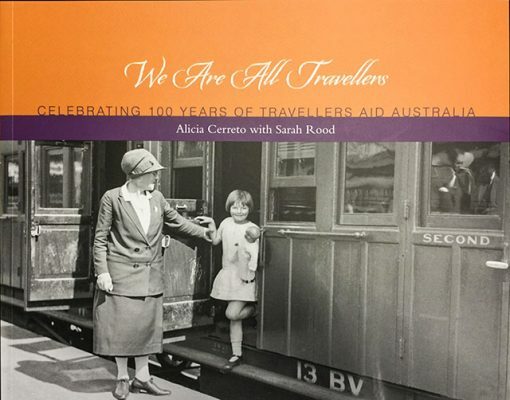 Purchase the TAA 100th Anniversary Book ‘We Are All Travellers’? For 100 years, across two world wars, through shifting populations and the rapid development of technology, TAA has been making a marked difference to people?s lives and will continue to do so for as long as there are vulnerable people in transit. View a?timeline of TAA’s history here. From one of our Melbourne locations.